Before going too far, I just want to remind you guys that what I wrote here doesn't mean I want to compare both of them in negative way. 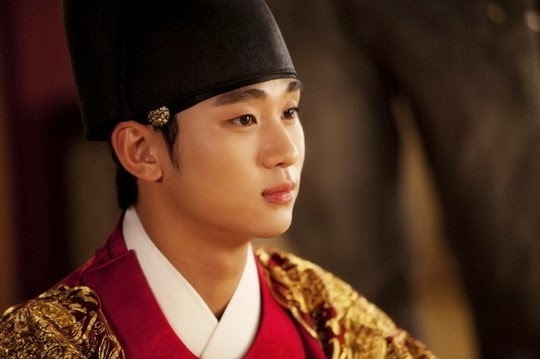 I'm obviously a fan of Kim Soo Hyun and Yoo Seung Ho either but it just came to my mind after I read some article about how huge Kim So Hyun's popularity nowadays due to his great drama You Who Came from Another Star along with Jun Ji Hyun then some news about military enlistment this year which Yoo Seung Ho's already in. KSH is quite cuuutteeee with bright smile. 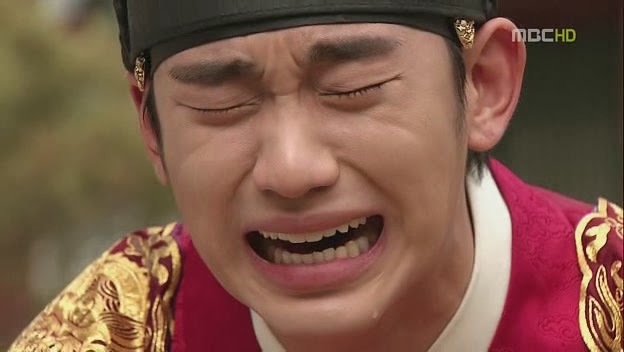 He's a good actor-- you can say it when you watch how he cried in The Moon that Embraces The Sun. It ripped my heart! My cousin said that when you look at him, you feel like you're looking at a king! Hahaha. And his voice in Dream High 1 is undeniable wonderful. I know he's perfect. But, who can beat him? 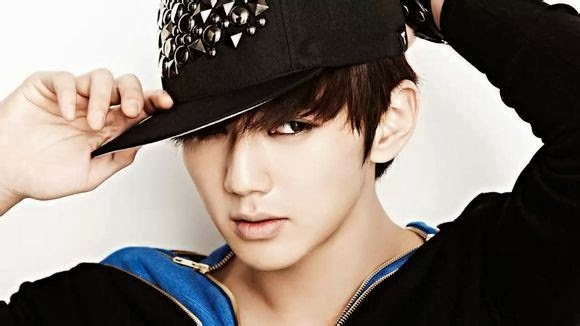 I think one and only Yoo Seung Ho! He's younger than the 'hyung' KSH, but his talent in acting is gorgeus. There's something about him make me sure he still able to be bigger than he is now. Seung Ho's eyes are cute and the way he look at you is sooo beautiful! 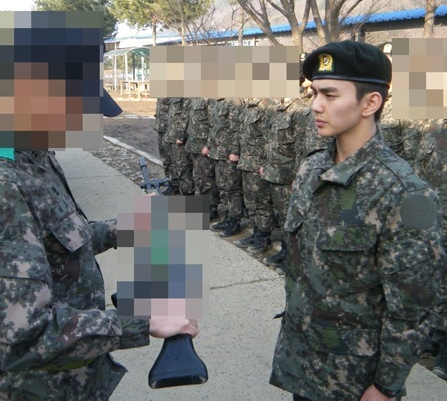 But, what bothering me is why did he decide to join army in this very young age while other celebrities are waiting for some moments to do that? He's quite popular when he joined and there wasn't much info before he left. The only possible thing for me is maybe he thought the sooner the better if he finished the duty for his career. When people leave, he come back. Well, who know?